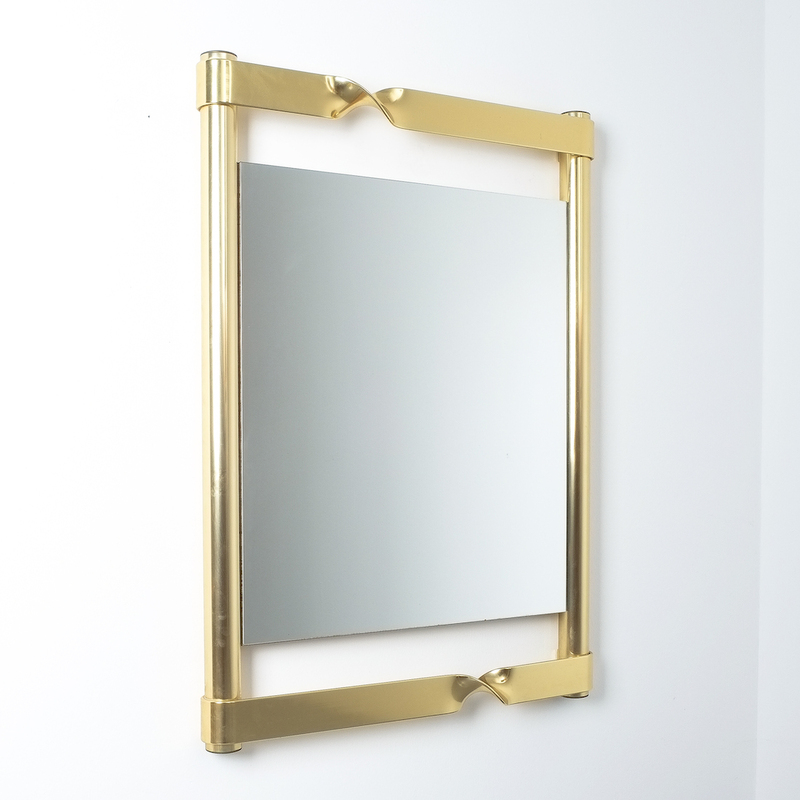 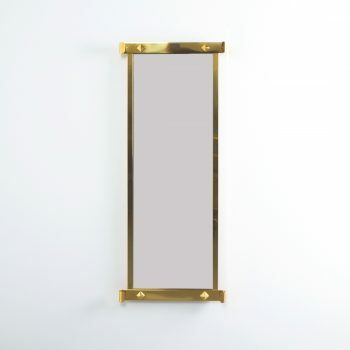 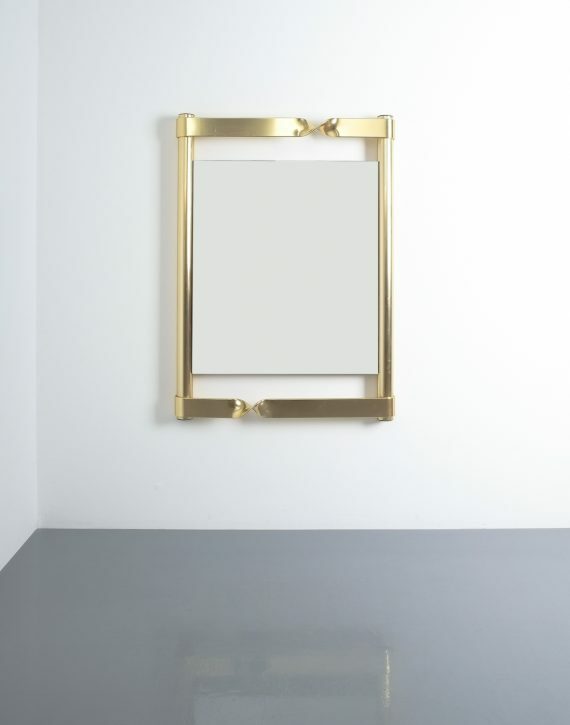 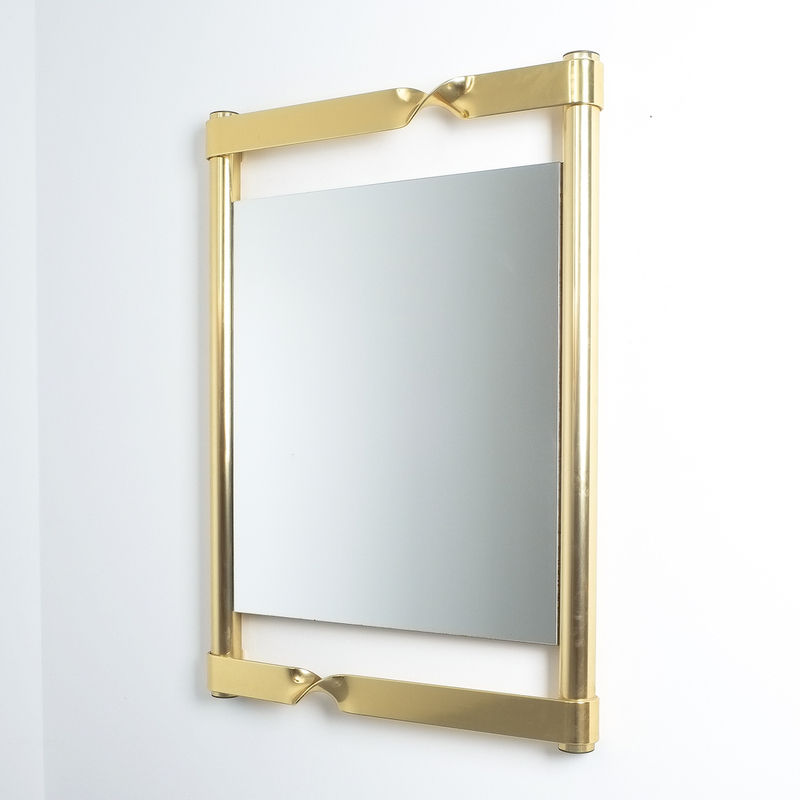 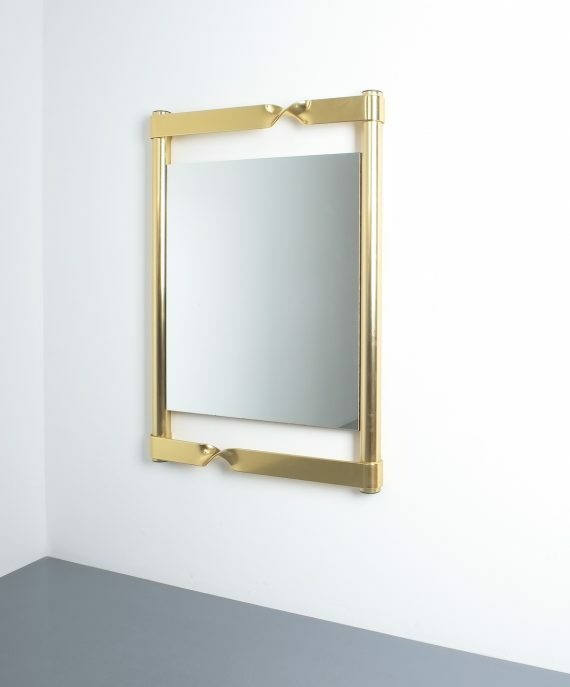 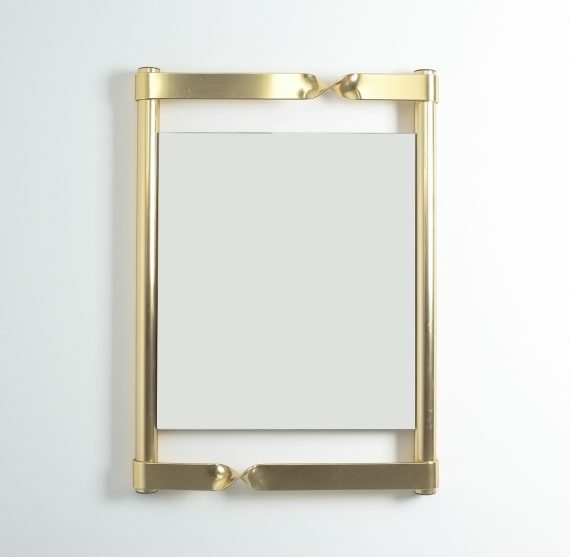 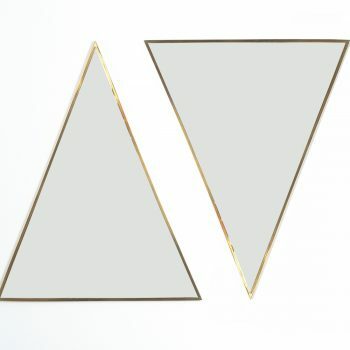 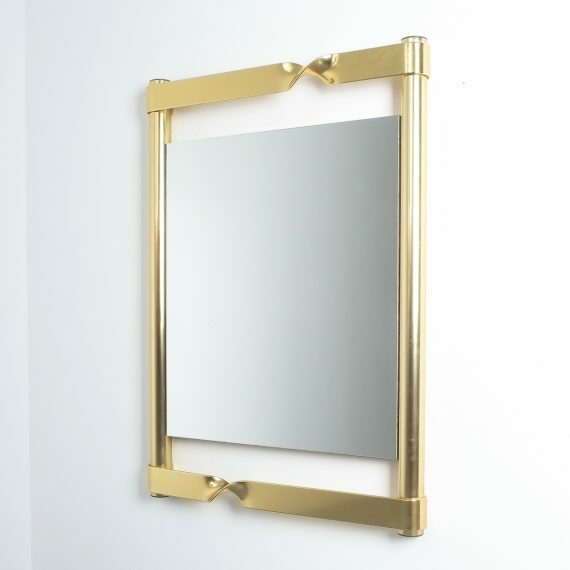 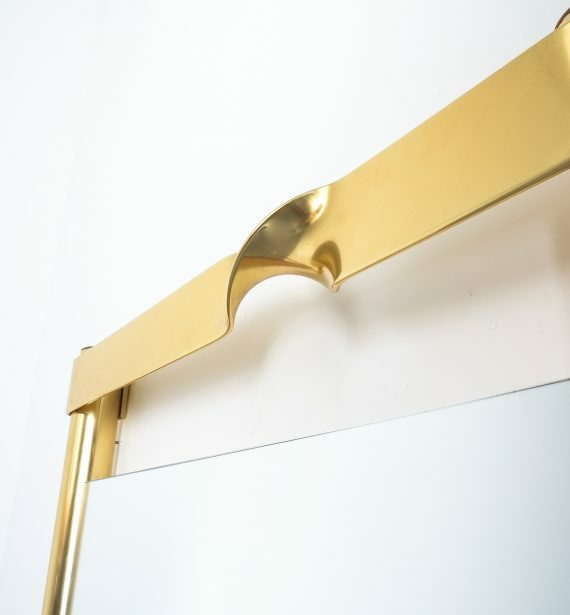 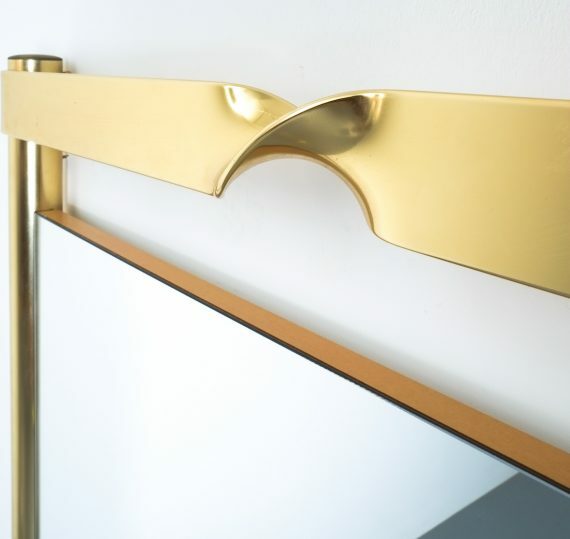 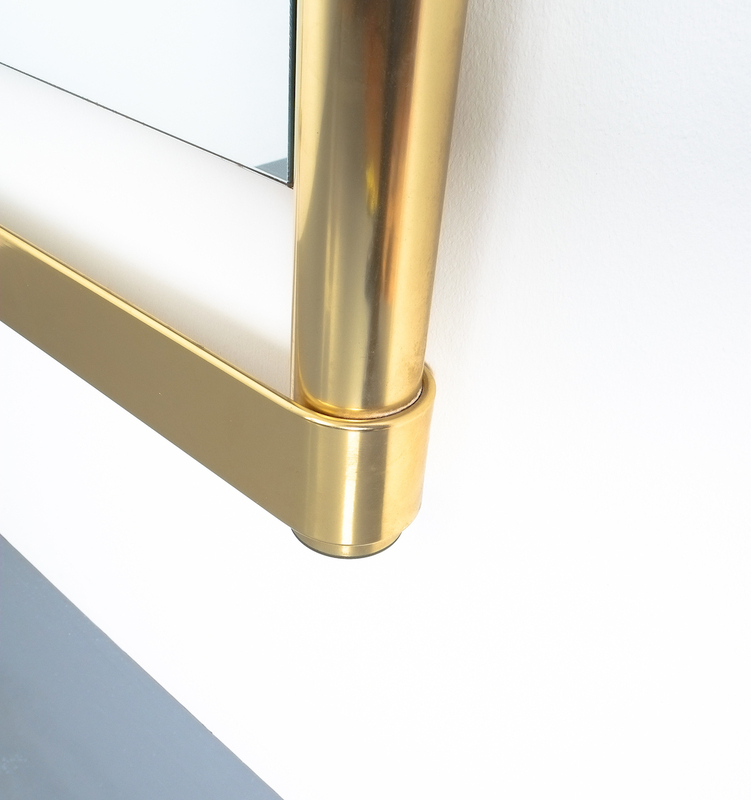 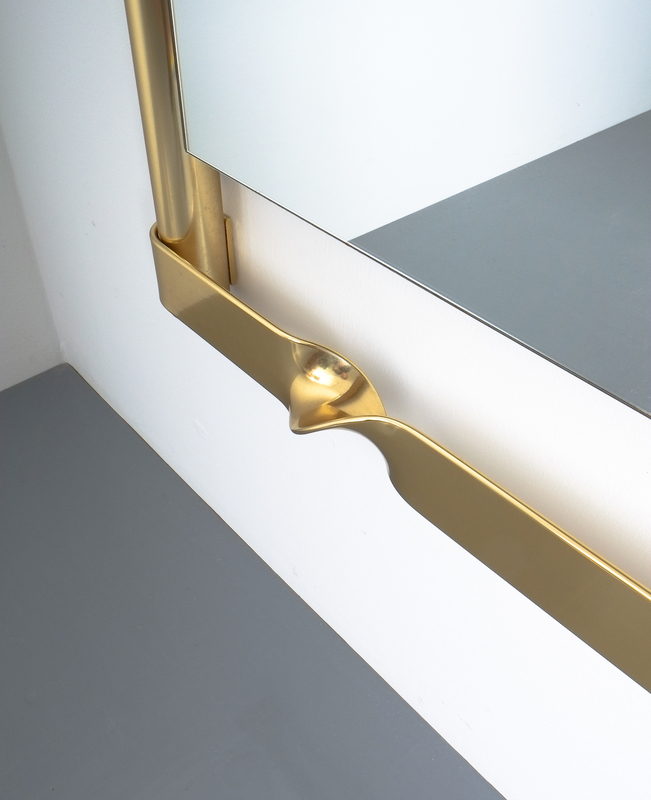 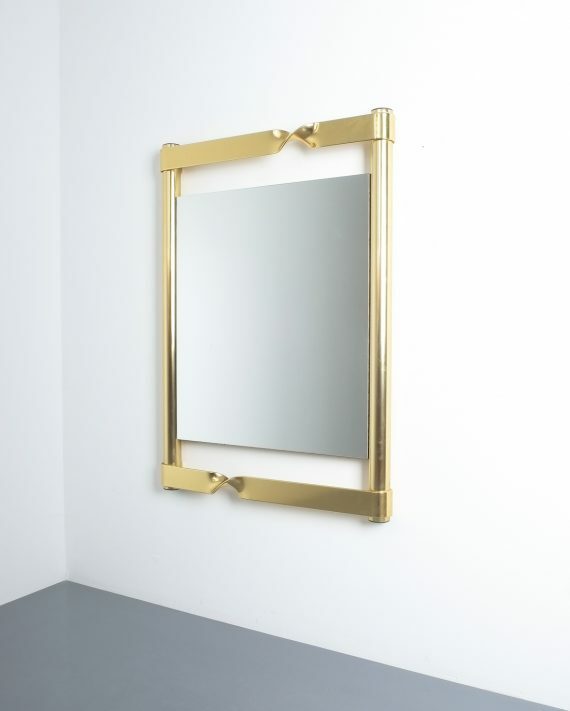 Floating brass midcentury mirror with twisted frame, Italy, circa 1970. 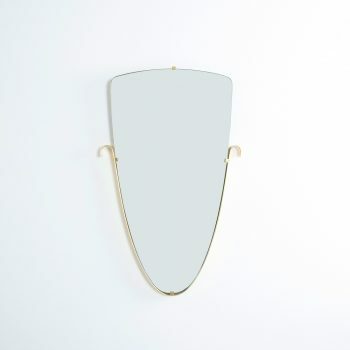 Nice wall mirror in good condition. 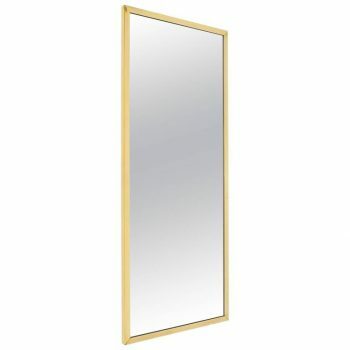 Dimensions are 37.4″(H) x 27.1″ (W) 3.54″.